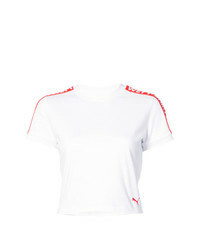 Nike X Ambush Dri Fit Crop Top $75 Free US shipping AND returns! 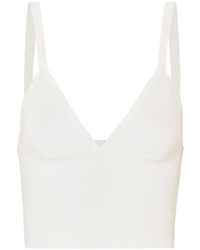 Orseund Iris Tube Cropped Ribbed Stretch Knit Tank $195 Free US shipping AND returns! 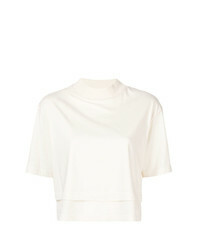 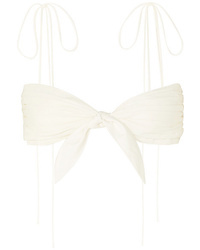 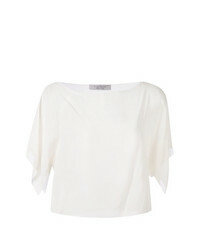 Staud Coco Cropped Med Top $123 $175 Free US shipping AND returns! 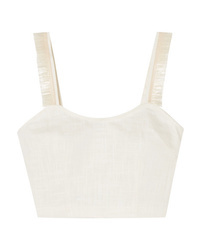 Orseund Iris Cha Cha Cropped Pleated Poplin Bra Top $185 Free US shipping AND returns! 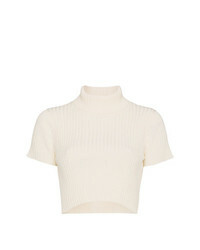 Dion Lee Cropped Ribbed Knit Top $190 Free US shipping AND returns! 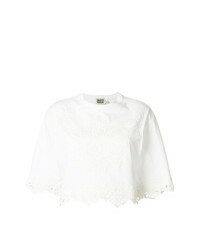 Fausto Puglisi Macram Insert Cropped Top $657 $821 Free US Shipping! 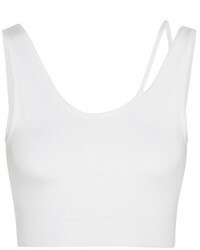 D-Exterior Dexterior Classic Crop Top $188 $376 Free US Shipping! 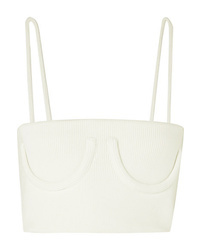 Givenchy Logo Stripe Cropped Top $435 $621 Free US Shipping!